təŋgə̌r huitə̌rʤeː The weather is cold. bi nəg xobə̌ŋ dəːl ɑbiː gəʤ bæːnɑː I’m going to get a cotton padded deel. gærə̌g iːn odə̌r ɔʧjɑː bɔln ʊː? Let’s go on Sunday, ok? gærə̌g iːn odə̌r hun dənduː ɔlə̌n There are too many people on Sunday. bi tər ʊtsə̌n xurm iː omsə̌ʤ uʤləː Let me try on that sweater. bi ʊmdɑːn ʊːi gəʤ bɔdə̌ʤ bæːn I want to drink a beverage. Have we talked about the /iː/? The word it follows is the object of the verb. Sometimes it is left out when talking about something in general, but it is especially used when referring to a specific object. We see this in /bi ən xɔbʧə̌s iː ɑbjɑː/. I’ll get this article of clothing. As I understand it, gəʤ bæːn expresses the speakers intent to do something, whereas bɔdə̌ʤ bæːn is more thinking about or wanting to do something. 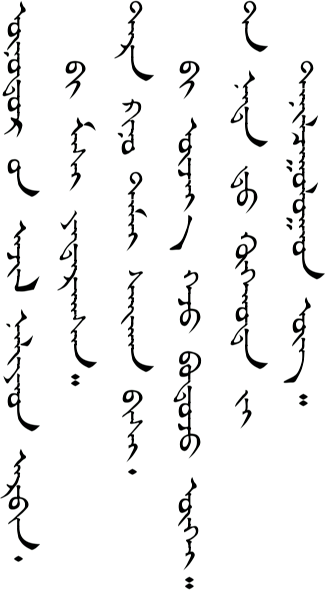 gəʤ itself is some sort of connecting word. Here we can see how to say you don’t want to do something. Inspirational. Hopefully life doesn’t keep you too long, these lessons are really helpful! 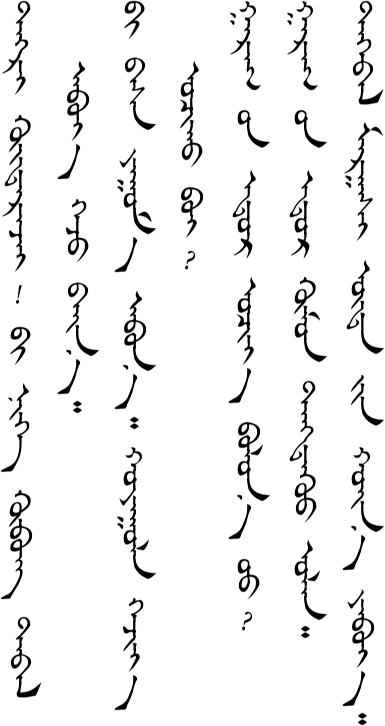 Working on developing Mongol apps has kept me busy recently. 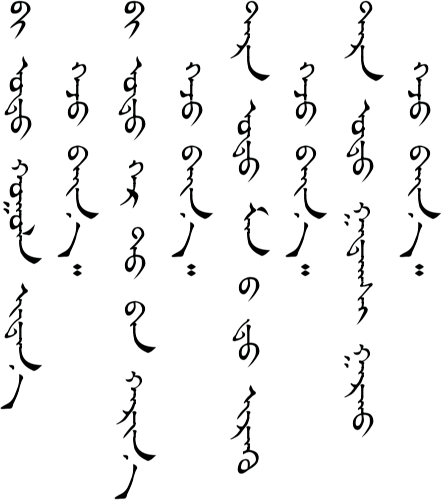 Although I am continuing my own personal study of Mongolian, I have neglected working on getting more lessons online. Sorry about that. If anyone one else is interested in contributing to this website let me know. Your website has been so amazingly helpful and i can’t thankyou enough for the helpful audio as well. I see you last updated in 2015. I wonder where you are now, i really hope you can come back to updating this website again. There’s is so much to know. I actually have the lessons all recorded through lesson 20. It takes about 10 hours of work to do the editing for every lesson, though, so I haven’t gotten around to it. 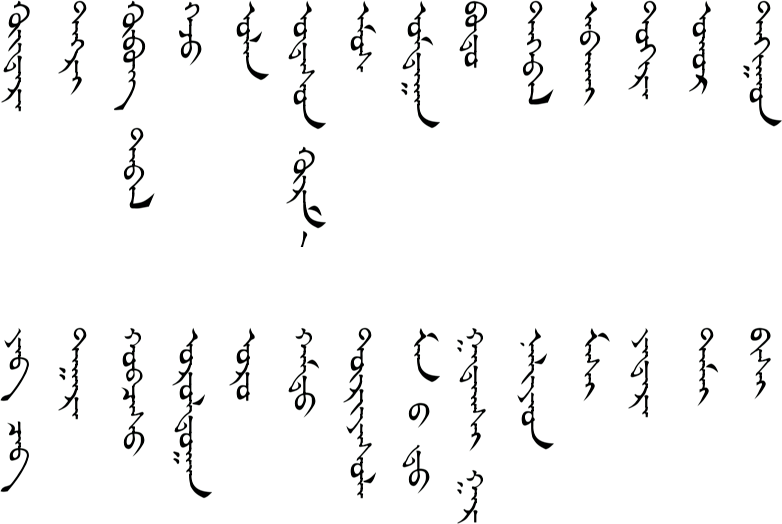 For the past couple years I’ve spent more of my time developing Mongolian cell phone software like the Chimee app. 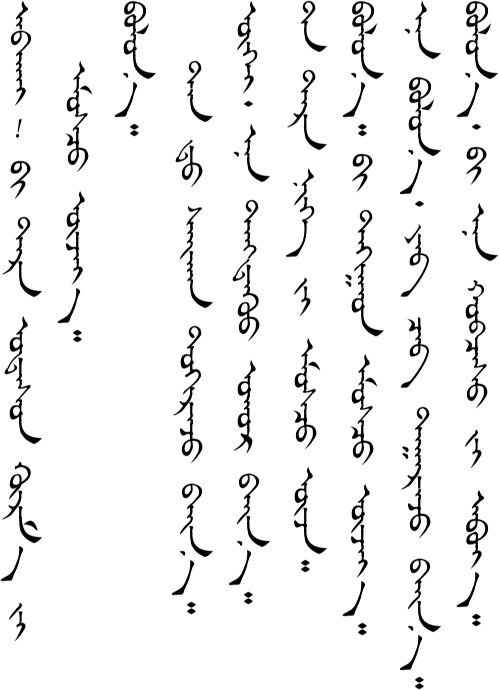 I’m also continuing my own private Mongolian study. It helps to know that people like you are actually using the lessons so hopefully that will be a motivation to get some more out. You can view the unfinished lessons by typing the lesson number in the page address. 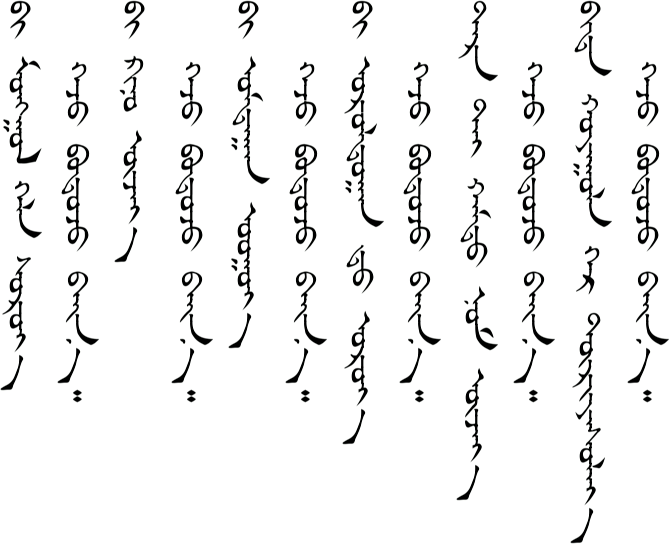 For example, lesson 13 is http://www.studymongolian.net/lessons/lesson-13/. When I finish the lessons I will add links in the menu. I can only support the comments of Sakura and others and encourage you to continue the good work. As for the downloads, I wonder if you could add lesson 12 and 13 to the list of downloads? 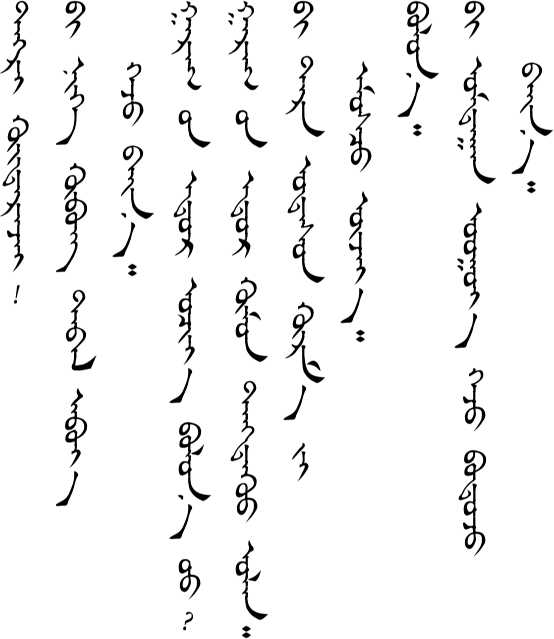 To me lesson 13 looks nearly perfect, perhaps just lacking some grammatical explanations.